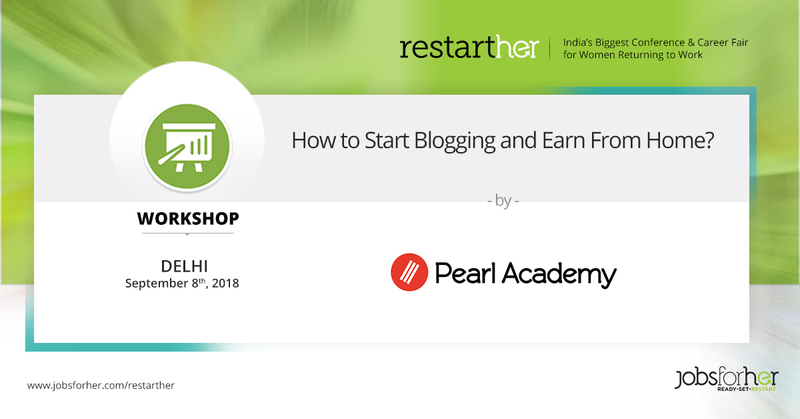 How to Start Blogging and Earn From Home? This introduction will open up several ideas and opportunities for you to to become influencers and get invited to brand launches. Write a line, upload a picture and earn from home. You will be introduced to Blogging portals (Wordpress/Wix etc.) and social media platforms.